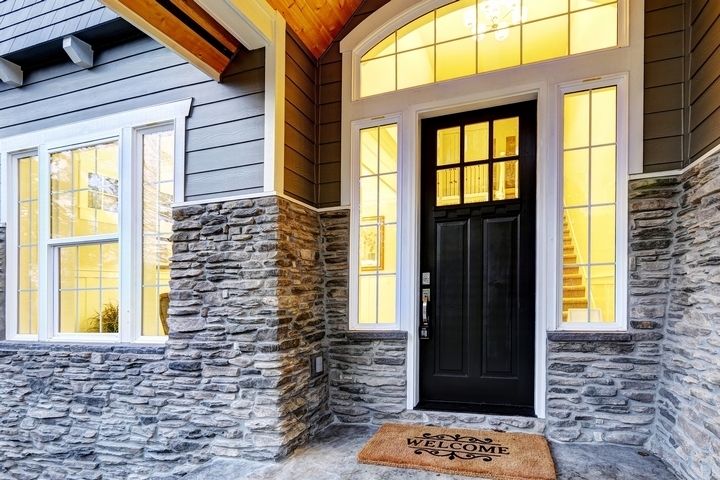 If you have decided to upgrade your home with windows, you need to learn more about some of the featured styles. Just make sure the designs you choose feature double-glazed glass. That way, you can slash the cost of your utilities, and keep your home’s interiors peacefully quiet at the same time. 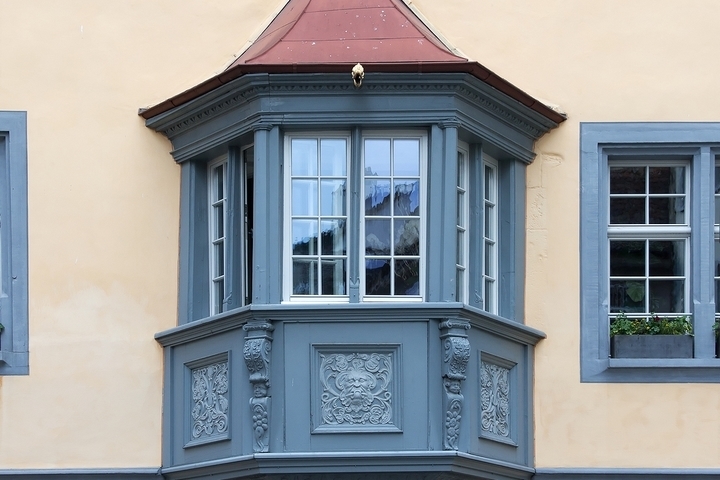 Many homeowners favour the following window designs. 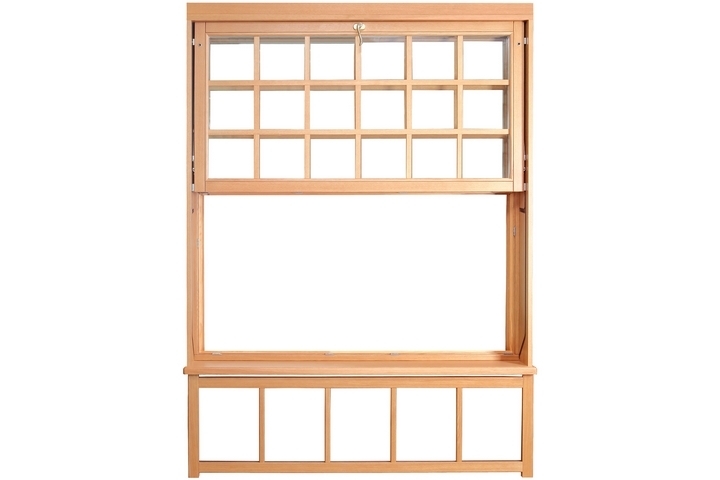 A double hung window features two sashes that slide up and down within a window frame. Therefore, this type of window can be opened from the bottom or top. It will not project outwards, which helps the homeowner optimize his or her living space. If you want a more traditionally styled window, this is the window to pick. This window features a hinged design. You open up the portal by turning a crank. You can have the hinge placed on either the left side or right side. The window saves on interior space by opening toward the outside. This is a good window choice if you want to enjoy the view and ventilate your home at the same time. At the Panes website, you may be able to find more information and resources. An awning window provides airflow beside a larger window. 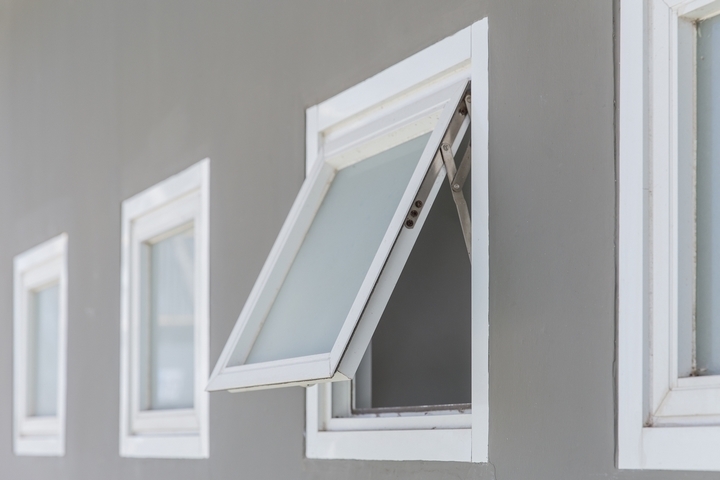 Awning windows feature hinges toward the top to permit air to circulate from the left side, right side, or bottom of a larger window installation. This type of update is best added to a space next to a fixed window design. An awning window makes it possible, for instance, for you to enjoy the landscape from a picture window style whilst also catching a warm or cool breeze. Always stationary, the picture window permits a continual stream of sunlight and great views of the surrounding scenery. This window style often goes well with a contemporary décor. If you want to install a narrower design, you should choose a transom window for your décor. Homeowners often like to include this design in a bathroom or in an entry above a window or door. 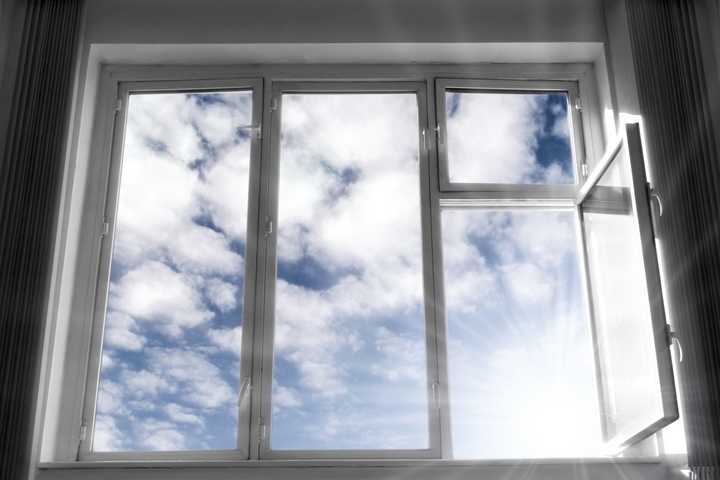 The window features fixed or operating configurations, with fixed designs permitting in light and operational styles increasing the airflow in the home. A window that slides horizontally on a track, the slider window design usually features one window that slides past another window. Homeowners often choose this type of design in contemporarily decorated houses. 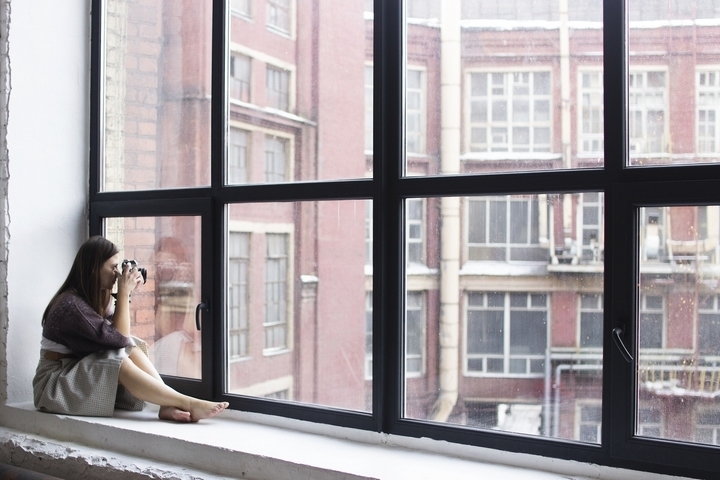 This window, which is large and projects outward, provides more space within the home. The combination window design features a stationary window in the centre and two casement window installations or double-hung window products on either side.